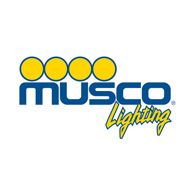 Since 1976, Musco has focused on the design and manufacture of sports floodlighting systems, from your local club’s pitch to professional sports stadiums around the globe. 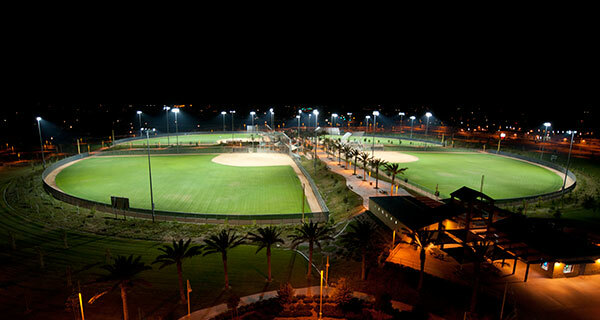 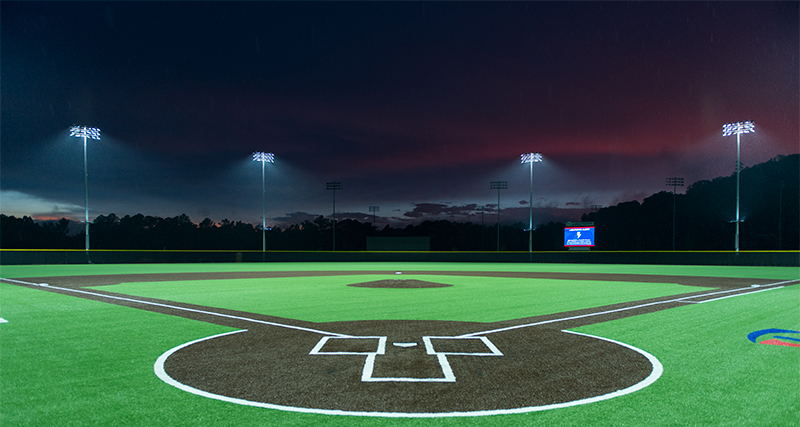 Offering solutions for both permanent and temporary floodlighting needs, Musco has attained first-hand knowledge of lighting issues that affect participants, spectators, and television. 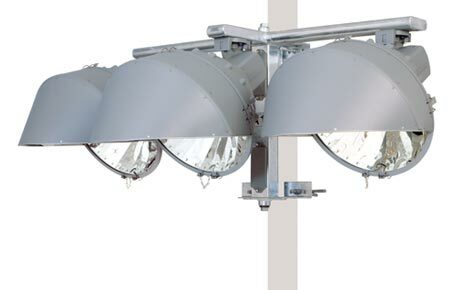 How much floodlight is enough? 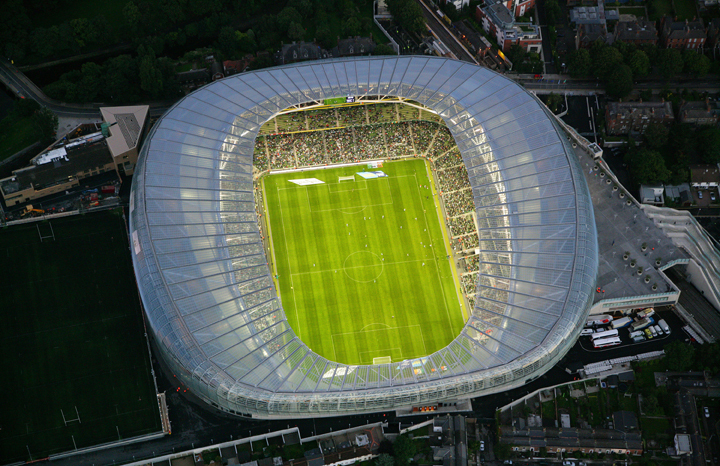 How can installation, operation, and maintenance costs be minimised? 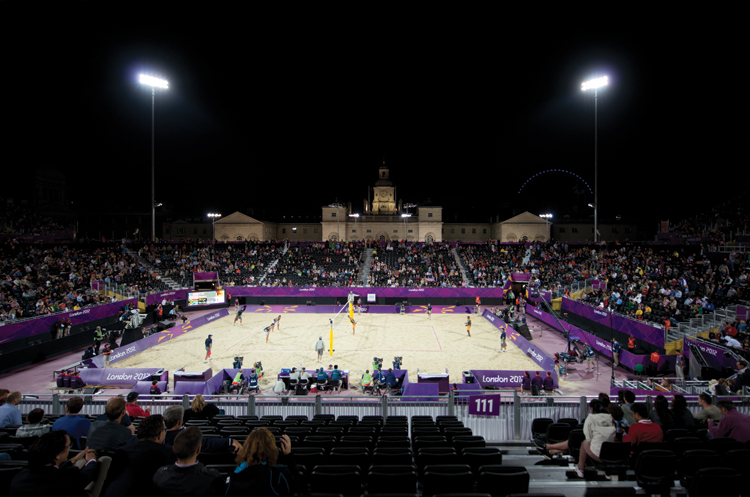 How can a floodlighted sports facility be a good neighbour? 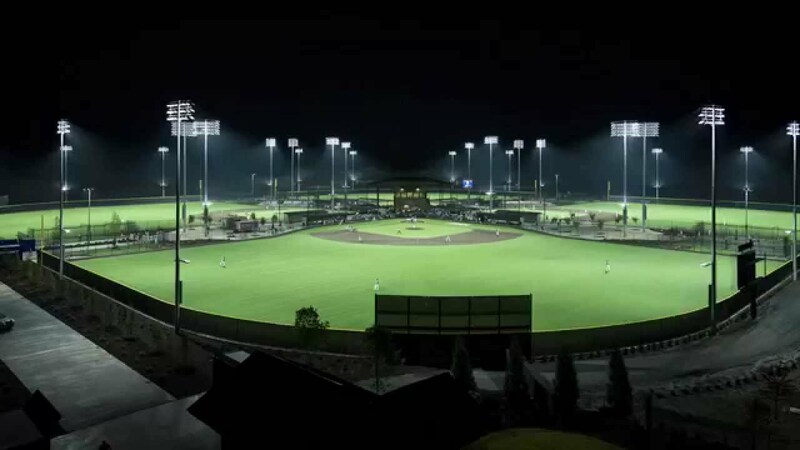 Thousands of schools, cities, and facility owners have counted on Musco as part of their team, while providing the most value for their sports floodlighting budget.